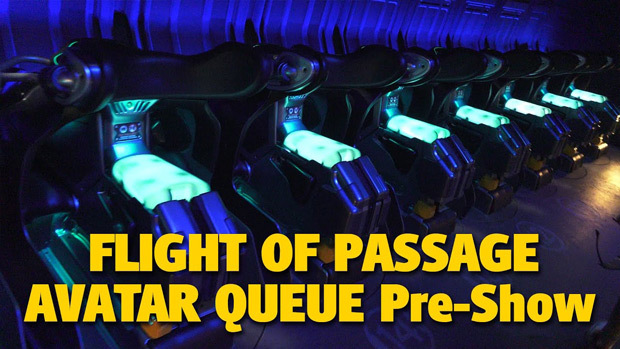 Flight of Passage is the E-Ticket attraction in Pandora – The World of AVATAR and allows you to connect to a banshee and go on a thrilling ride that you will never forget! Salt or No Salt? It’s National Margarita Day!